A Pearlfisher Perspective on the changing face of beauty brands. The discerning, demanding and hyped ‘millennial’ consumer is as important as ever to today’s brands. And, with their spending power expected to reach $2.5 trillion globally by 2020 (Source: Meredith Corporation), answering their exhaustive desire for self-improvement will continue to be a key focus for brands. Couple this with the fact that, as millennials start to mature Gen Z and A growing up in their wake, the bar is being continually raised. So brands are now trying to keep pace with an evolving list of needs and desires: increased convenience, transparency and authenticity, a sense of discovery and surprise and the sparking of a dialogue between consumer and brand. Above all, millennials are not just consistently expectant of change but driving and championing a new beauty activism. Millennials are looking for more democratic and accessible offers and brands that are not afraid to be as bold or different as they are striving to be. Brands need to offer experiences, approaches and products that no longer follow the rules but still offer competitively priced, elevated and quality products in differing formats. 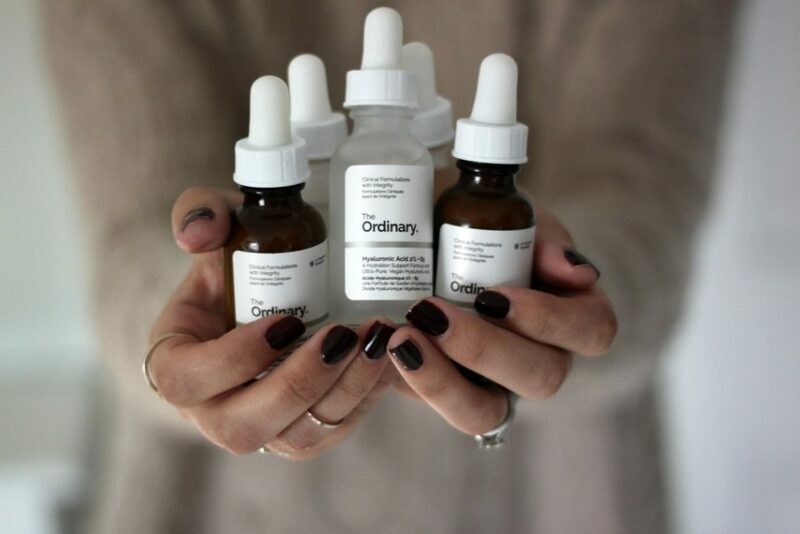 The Ordinary is a basic, everyday skincare range that’s no less refreshing and disruptive to the category. Offering effective formulations with no-frills packaging, no unnecessary scents and leaving behinds jut the ingredients that work – coupled with a bold, single-digit price point – the brand stays true to its mission and strapline to provide beauty with integrity. Brands need to find ways to get up close and become an increasingly integral part of their consumers’ daily lives. They can do this by aligning themselves with cultural influences and influencers, that are no longer defined by previous, unachievable or gender-defined ideas of beauty. 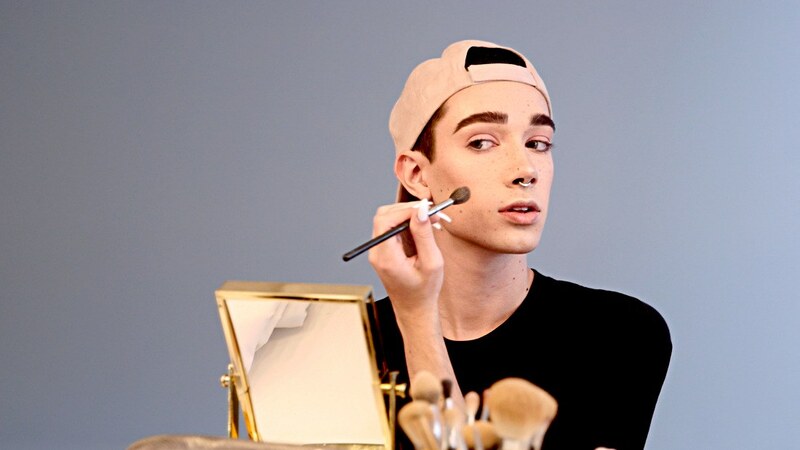 American Internet personality and model, James Charles, is the first male spokesmodel for CoverGirl and the face of soon-to-be-launched So Lashy! by BlastPro Mascara. Millennials want to be part of the conversation and continue it with both the brand and its other fans. Brands need to find ways to be more direct with their audience and foster reciprocal relationships through real-time marketing, bold communication and touch of a button experiences that maintain a feeling of intimacy, surprise, relevancy and speed. 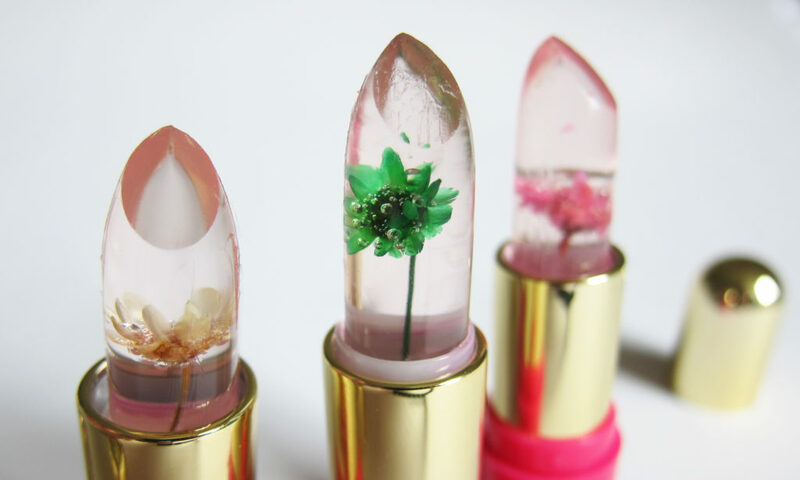 Winky Lux’s hard and fast 45-day rule means that new products need to be manufactured within a fast paced ‘window’ of time – or not at all – enabling the brand to react quickly to social media trends. Customers are encouraged to tag and hashtag their looks to contribute to the Winky Lux community. The combination of high quality merchandise and a unique design aesthetic (based on Damien Hirst’s ‘pills’) provide the perfect Instagram opportunity for their growing millennial client base. Millennials want to get properly stuck in and become part of the creative process with their chosen brand. Regardless of a brand’s size, it needs to empower consumers with platforms for creative experimentation. DIY innovation and hand-crafted products, made to consumers’ exact specifications. Dubbed the ‘salon of the future’, London-based Wah nails gives consumers a virtual manicure with a floor dedicated to providing its customers with a VR experience for creativity, discovery and experimentation. Millennials are craving instant and dynamic interactions from a new era of smart, connected and intuitive beauty offers. Matching an increasing desire for experiences over things and the demand for high-level, transformative results means that brands need to create new product and service innovations with the potential to both revolutionize personal skincare regimes and the relationship and interaction between brands. We are looking for prototype products such as Samsung’s Lumini – designed to scan beneath the skin’s surface to identify imbalances and make product suggestions for correcting them – to become the new accessible reality. All brands – be they established icons or new challengers – should take inspiration from these increasingly powerful millennial influencers. But brands now also need to better reflect the needs of this discerning consumer group in their packaging and design to support this need for individual expression, experimentation, discovery, play and creativity in ways that feel personal, open and intuitive. If brands can match the progressive and rebellious spirit that defines the millennial generation, they will not only create a dynamic and desirable brand space for themselves, but a unique and innovative future for the entire beauty industry and its exacting audiences. Pearlfisher Futures Director, Sophie Maxwell, was part of a panel discussing ‘Whimsical Packaging in an Omnichannel World: Connecting with Millennial Consumers’ at Cosmoprof North America Las Vegas on July 10 2017.